Protect your car from overheating and restore its cooling efficiency with this direct fit OE Radiator from Item. Kinga radiators are made of high quality materials, durability and long-time functionality. 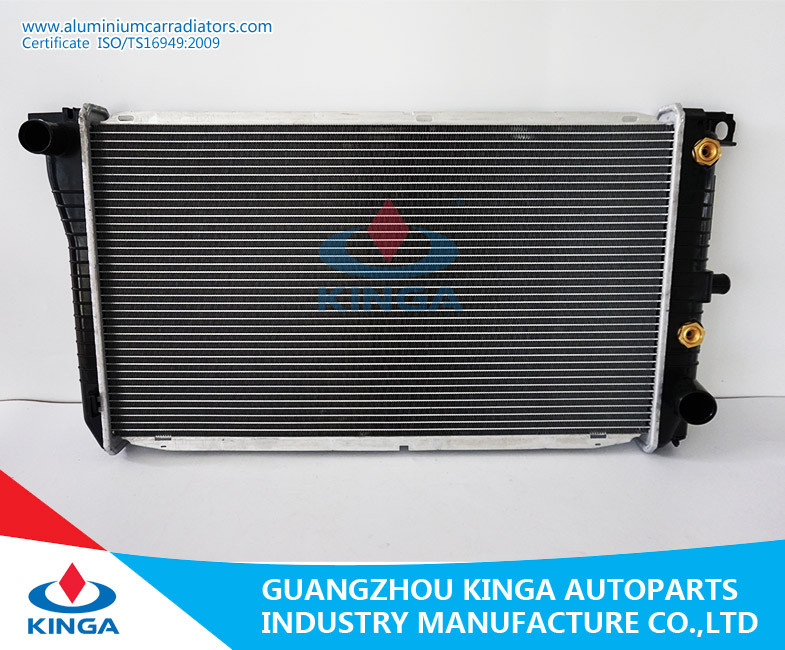 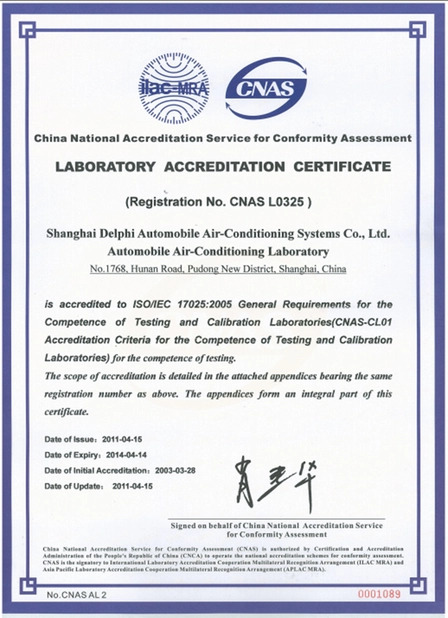 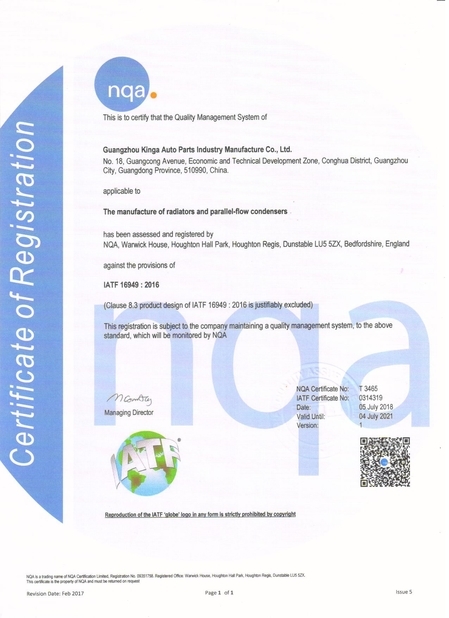 Company: Guangzhou Kinga Auto Parts Industry Manufacture Co., Ltd.